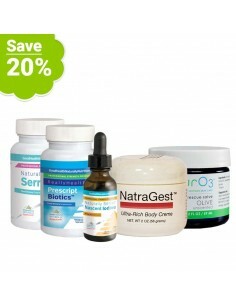 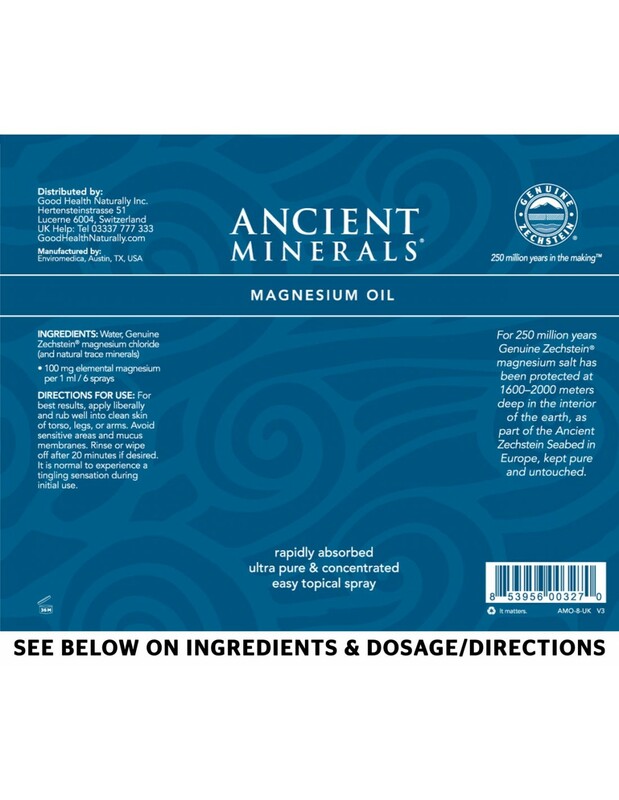 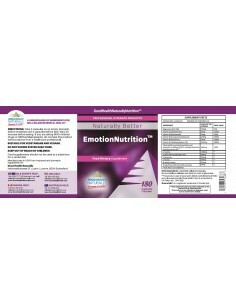 Ancient Minerals™ Magnesium Oil is a high potency topical magnesium containing 3g of elemental magnesium per fl.oz/30ml. 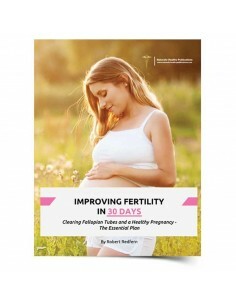 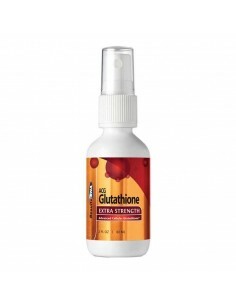 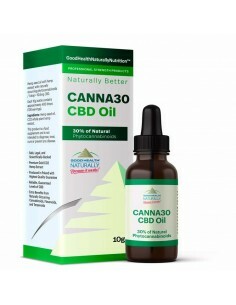 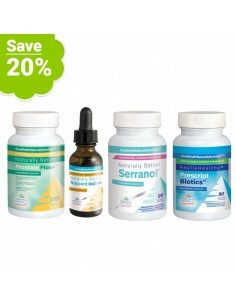 8 sprays that delivers approximately 100mg of elemental magnesium on the skin. 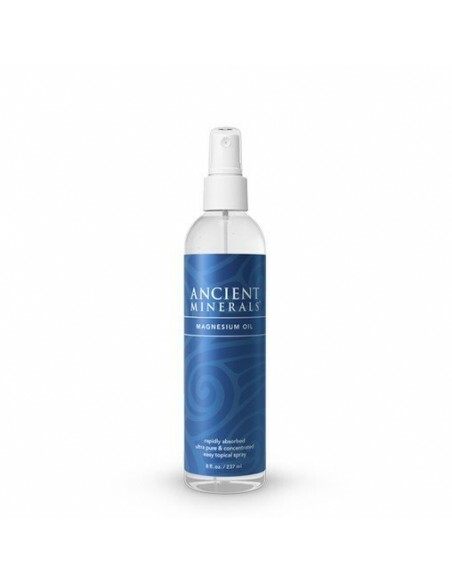 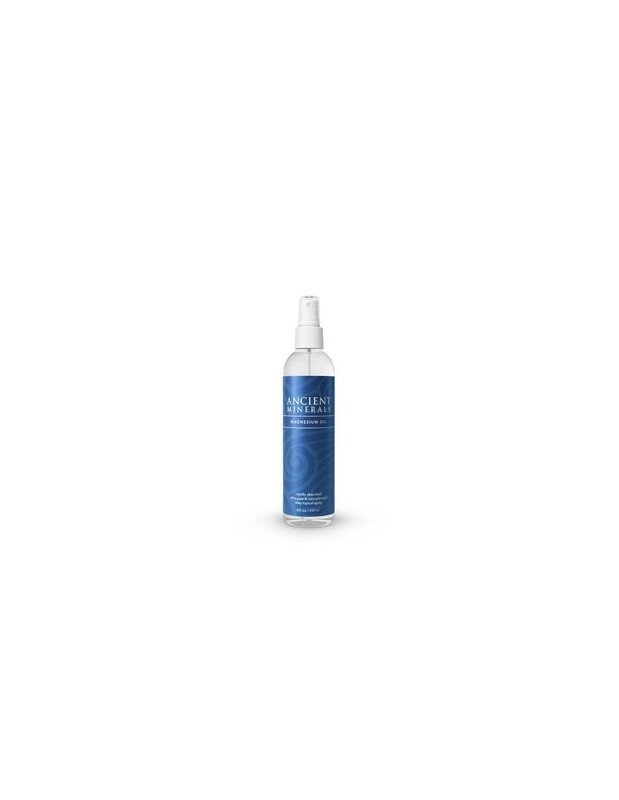 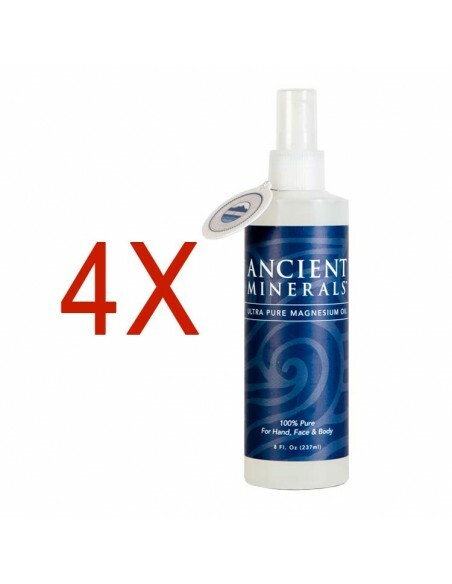 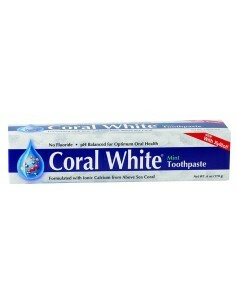 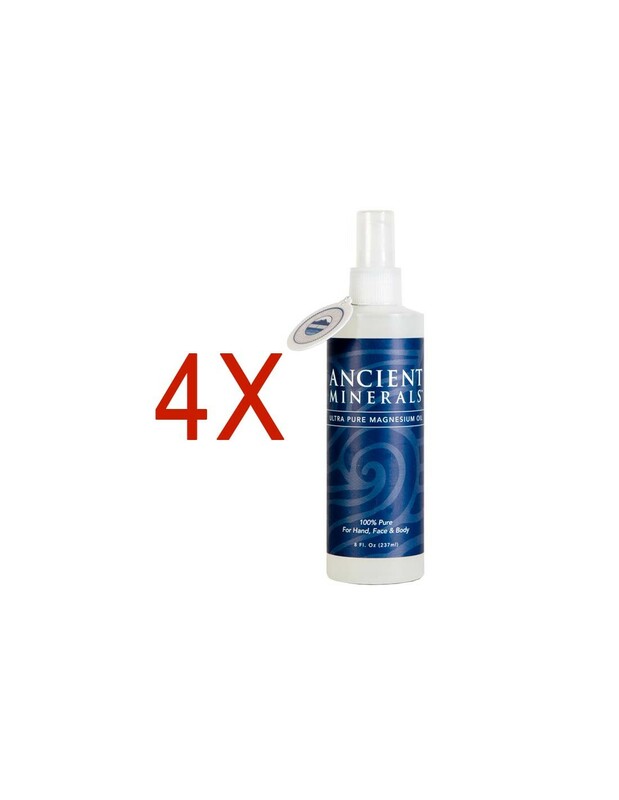 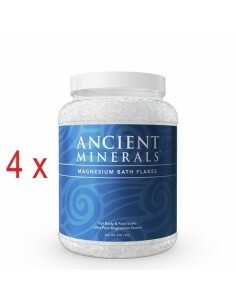 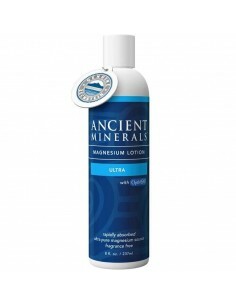 Ancient Minerals Magnesium Oil is a highly saturated solution of magnesium chloride and other ancient trace minerals in purified water that can be easily applied in a convenient spray. 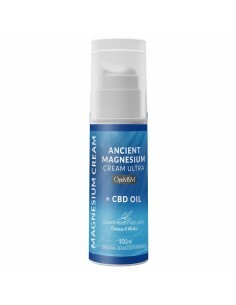 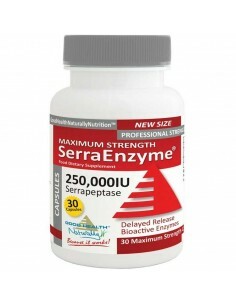 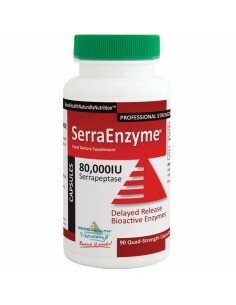 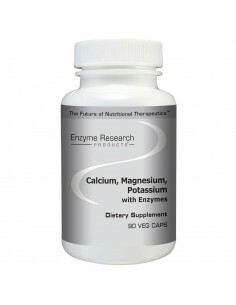 Magnesium Oil may enhance cell membrane permeability and hence facilitate a more efficient uptake of magnesium ions.